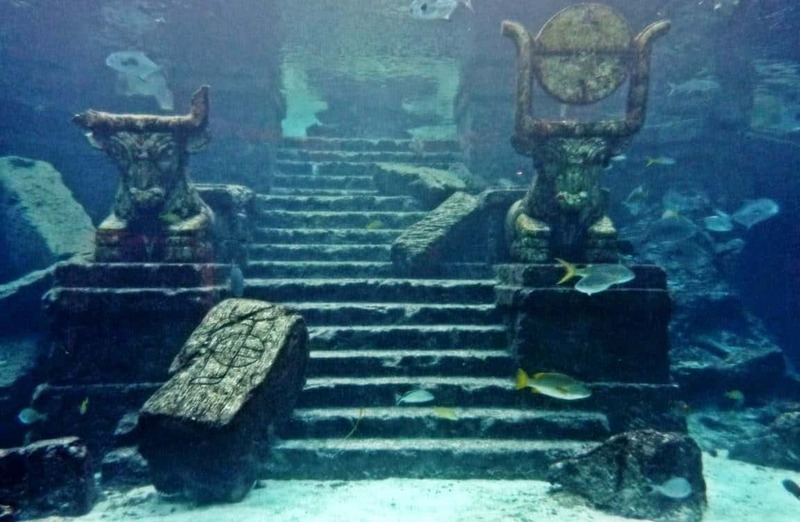 The ocean plays host to some of the most majestic and massive animals in the entire world, and it even houses some of the world’s lost civilizations, ruins, and statues. Despite this, humanity has not yet explored the vast majority of the ocean. Well over 95 percent remains a complete mystery, in fact. The things we have discovered, however, sometimes remains a mystery despite the research put in. 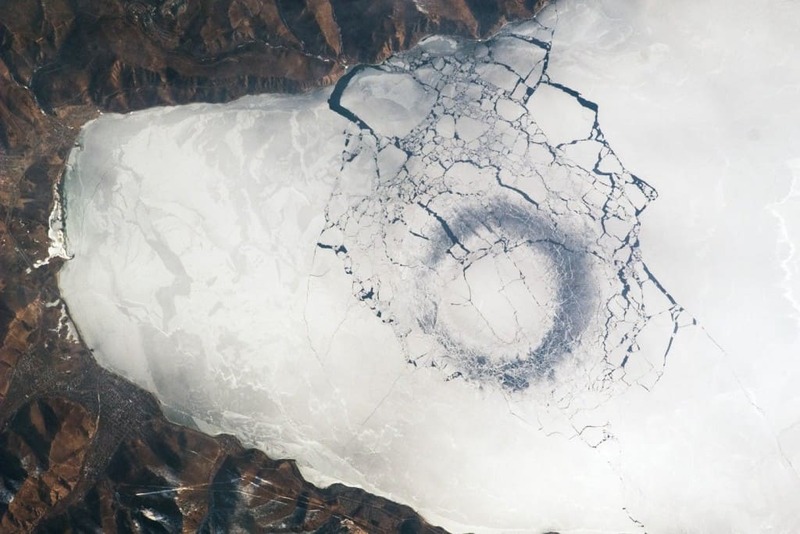 Here are ten underwater anomalies you’d love to explore. 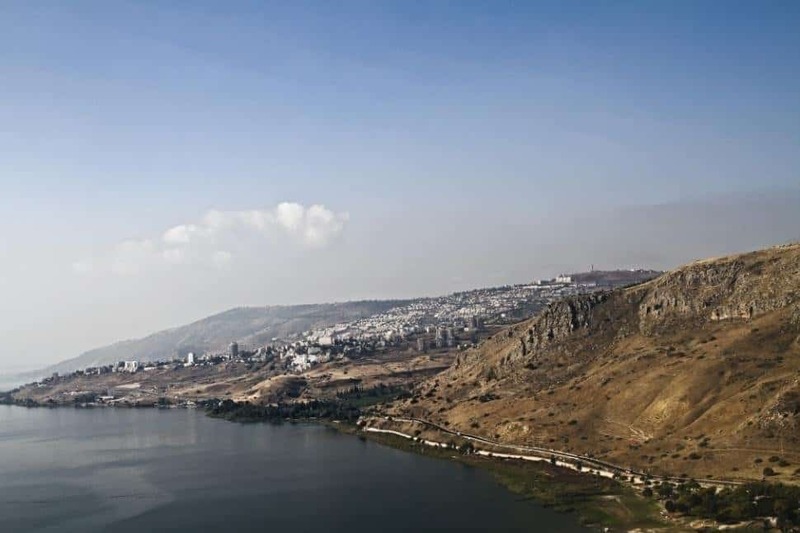 Back in 2003, scientists discovered some type of circular structure made entirely of stone lying just 30 feet underneath the water in the center of the Sea of Galilee. The structure was stacked into a cone shape, and is twice as large as England’s Stonehenge. 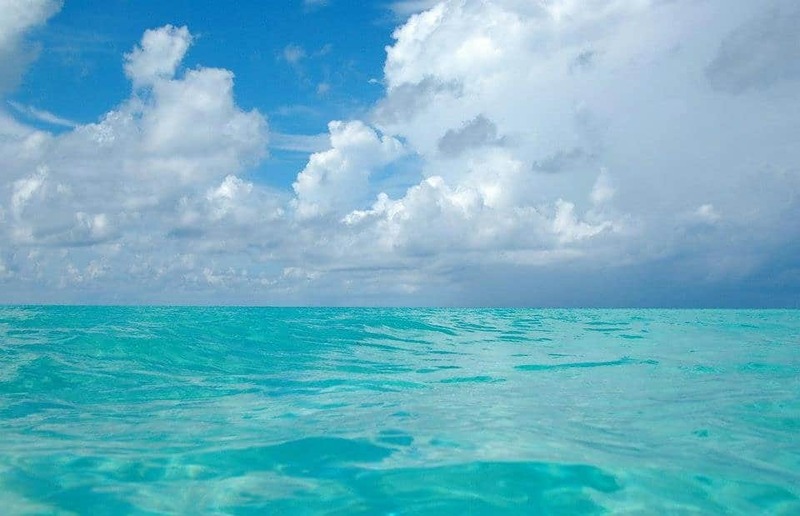 There are said to be circular anomalies shown along the coast of Florida, North Carolina, and even Belize. These have been documents by many, but were originally discovered using Google Earth. Many believe they are burial mounds. 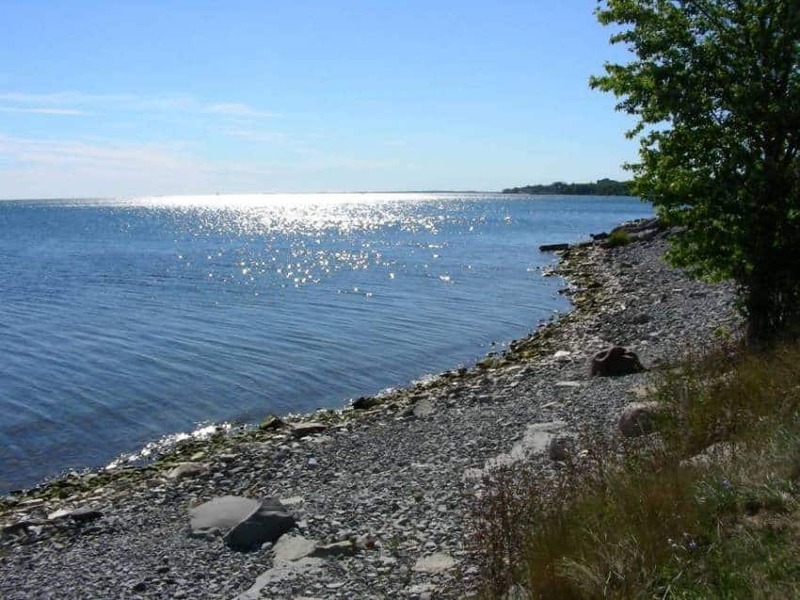 There is an odd structure buried deep in the water of Lake Macdonald, Ontario, that divers discovered recently in 2005. 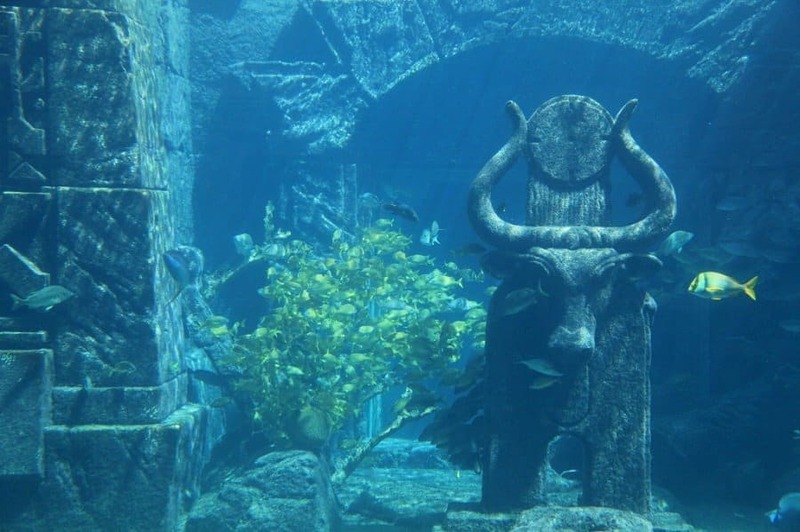 The structure is made completely of stone, and is 40 feet below the water. It is estimated to weigh over 1,000 pounds. 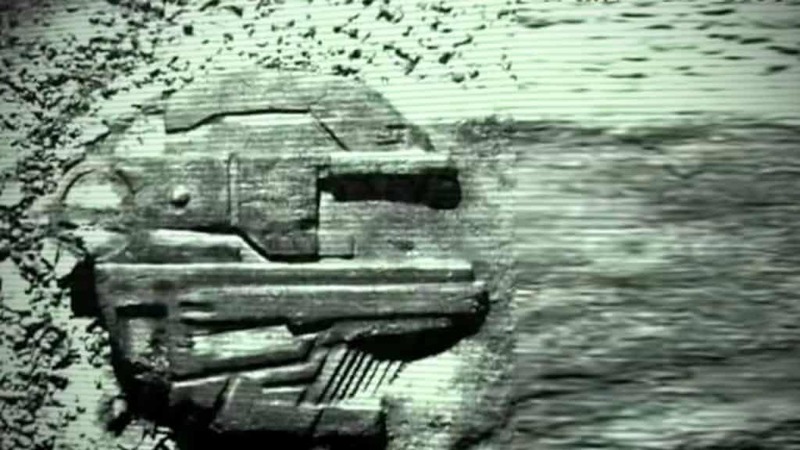 The Baltic Sea Anomaly has remained a mystery for decades, and has even sparked an investigation back in 2012. Some believe it to be a crashed UFO, others say it is a defense tool from a Nazi submarine, and others state it is just a glacial rock. Lake Baikal, in southern Siberia, is one of the largest and deepest fresh-water bodies in the entire world. Near the south end of the lake, however, there is a thin layer of ice in a perfect circle, and it is not the only one at the lake. Lake Michigan’s Stonehenge has become famous, as it is a stone monument near the bottom of the lake, over 40 feet under the water. 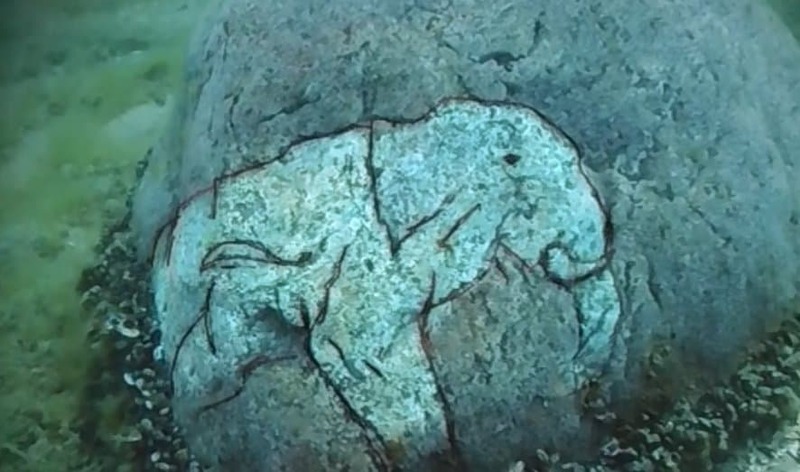 One stone has the carving of a mastodon, which went extinct over 10,000 years ago. 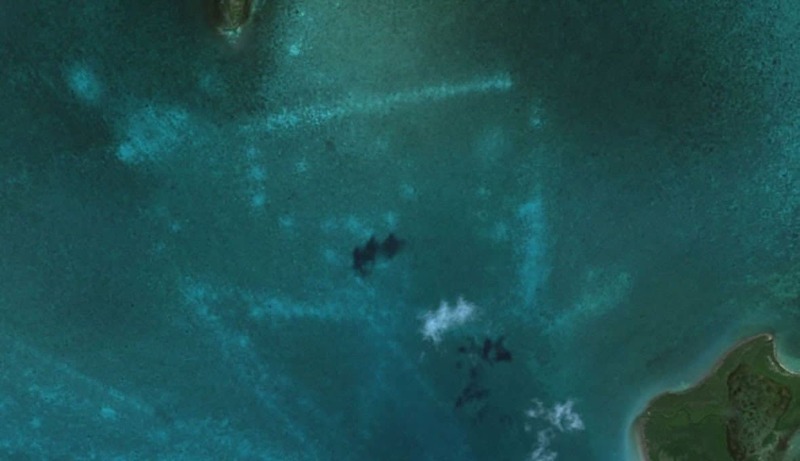 Along the Cuban coast, divers discovered a series of structures that have long been submerged. The structures are between 2,000 and 2,460 feet in depth. Some say the buildings are over 50,000 years old. 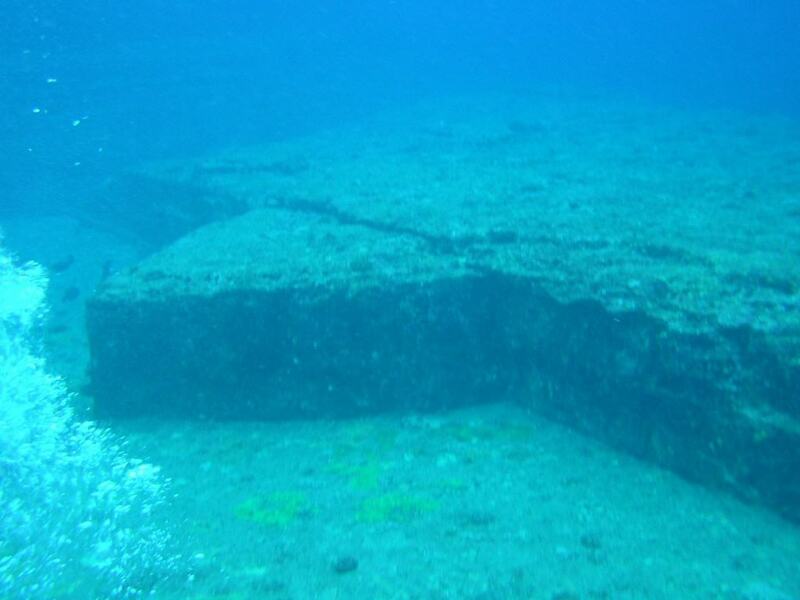 After being discovered in 1987, Japan’s Yonaguni Monument has become a massive destination for divers. The site is thought to have come from the last ice age, which was over 10,000 years ago. The structure is completely natural, too. While exploring the deep waters of Bimini in 2006 and 2007, expeditions discovered rectangular features around 100 feet down. These are all aligned within the same direction in perfect parallel lines. Researchers claim there are 50 stone piles in total. The Gulf of Khambhat Discovery of 2001 was impressive, to say the least. Discovered using the help of sonar imagery, there are said to be dwellings, a drainage system, and even a church at the bottom of the body of water. Fossilized bones and pottery have also been found.